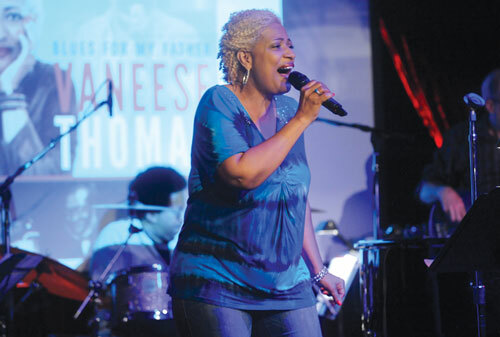 Singer, songwriter and industry veteran Vaneese Thomas launched her new album Blues for My Father at The Cutting Room in New York City. 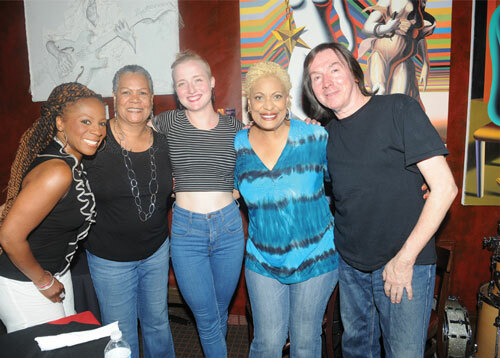 Guests enjoyed listening to Vaneese’s soulful Blues songs while dining at the venue’s candlelit tables. 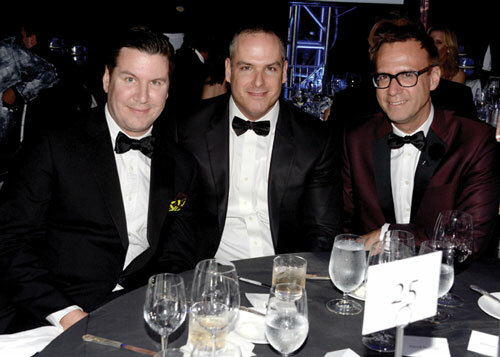 Notable guests in attendance included Sean Young, Actress; Will Lee, Musician and Shawn Pelton, Musician. Vaneese brought down the house with the songs from Blues for My Father which includes 10 X The Man You Are, When My Baby Gets Home and Corner of Heartache and Pain, among others. Vaneese taps into her southern heritage to bring forth a roots album that is both authentic and true. Every track adds to the blues and soul legacy that is hers to claim. Vaneese has dedicated her album to her legendary father whose work will never be forgotten. The album, which launched June 2014 is published by Segue records and available on iTunes, featuring collaborations with Carla Thomas, Buddy Williams, Marvell Thomas, Lisa Fischer, Kirk Whalum, Will Lee, Shawn Pelton, Paul Shaffer, Fonzi Thornton and Alan Gorrie. 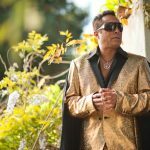 Vaneese has a career of profound talent and has worked to-date with Aretha Franklin, Phil Ramone, Luciano Pavarotti, Sting, Stevie Wonder, Michael Jackson, Diana Ross, Paul Shaffer, Melba Moore, Eric Clapton, Patti Austin, John Fogerty, Freddie Jackson, Bob James and Kirk Whalum, among others. The Andy Warhol Museum located in his birthplace Pittsburgh is commemorating its 20th anniversary. A Gala event kick-started a year of celebrations and new developments, which fans of the multi-faceted artist will be, excited to learn about. The Gala event was themed along the lines of jet-set era of the 1970s and 1980s with guests entering an arrivals lounge to check-in before entering the cocktail party encompassing the entire museum. Special guest Gloria Gaynor belted out hits from the era of nightclub Studio 54 and a dance troop performed routines and moves directly from the world captured by movies such as Saturday Night Fever. The honorary chair for the event was Teresa Heinz, wife of Secretary of State John Kerry alongside honorary co-chairs fashion designer Diane von Furstenberg and Warhol Muse Jane Holzer. 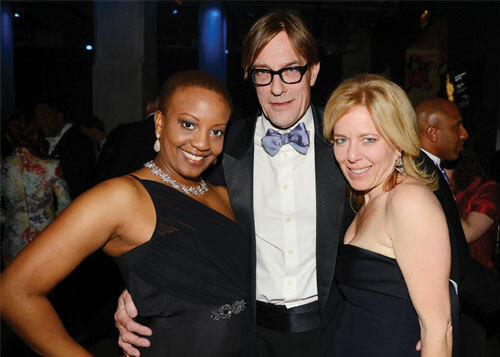 Co-Chairs Maureen Kerr Burkland & Ann McGuinn ensured the Gala was well organized and the auction managed by co-chairs Bob Colacello and Artist and Art Dealer Vito Schnabel. 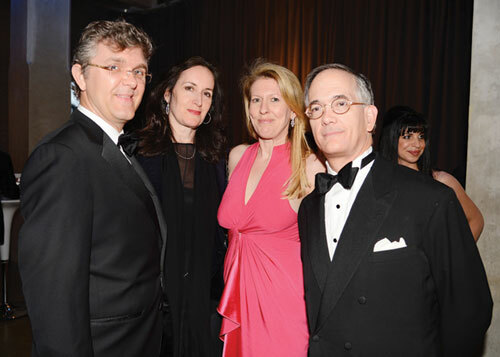 Other notable attendees included Museum Director Erin C. Shiner, the Pittsburgh-Post Gazette’s Publisher and Editor-in-Chief John and wife Susan Jones Block, Shinan Govani of Hello Canada, Peter Davis Editor of Scene magazine, Tim Hunt and Tama Janowitz in addition to New York scene photographer Patrick McMullan.